Does your guest bed need a little love? Try our Slipcovered Headboard! This is a great way to add a new look to a tired old bed. Simply attach it to your metal bed frame and pop on a slipcover. The slipcovers are removable for easy cleaning and quick updating. Have a few extra covers on hand to swap out for the seasons. Check out this short video to see just how easy it is! 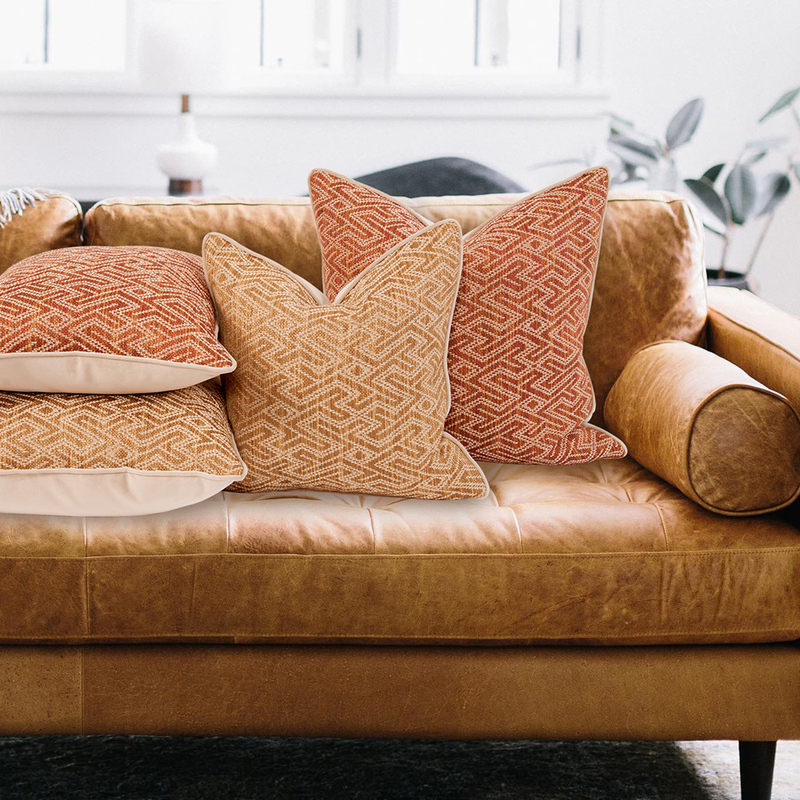 Another great way to spruce up the decor in your guest room (and your living room) is with Decorative Pillows! Adding a few new colors and patterns can give your decor a whole new look with very little expense. We have many new patterns available, all Made for you in the USA! Is your guest room a little on the small side or maybe just needs some light? Add a Decorative Mirror. Adding a mirror to a room can help reflect and add light plus make a room look bigger. PLUS having a mirror in the room will free up precious bathroom time as guests can get ready in their room! Feeling inspired? We are too! But don't wait too long, your guests are on their way! 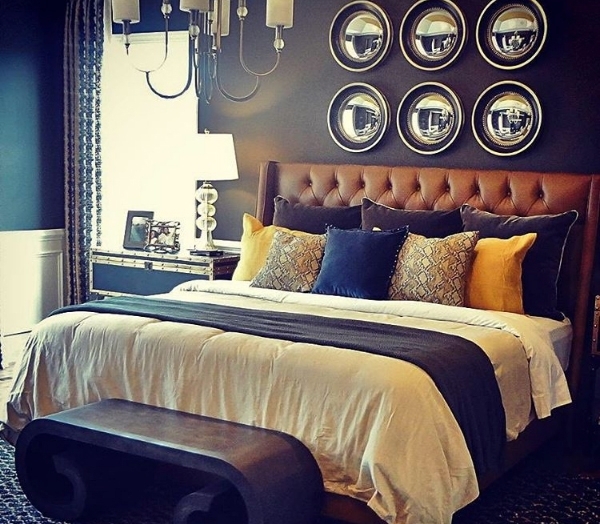 Let's get started selecting the perfect finishing touches for your guest bedroom today!